Window blinds are a popular and stylish option for homes and apartments around the world, offering control over light levels and a look that complements curtains, hardware and valances. 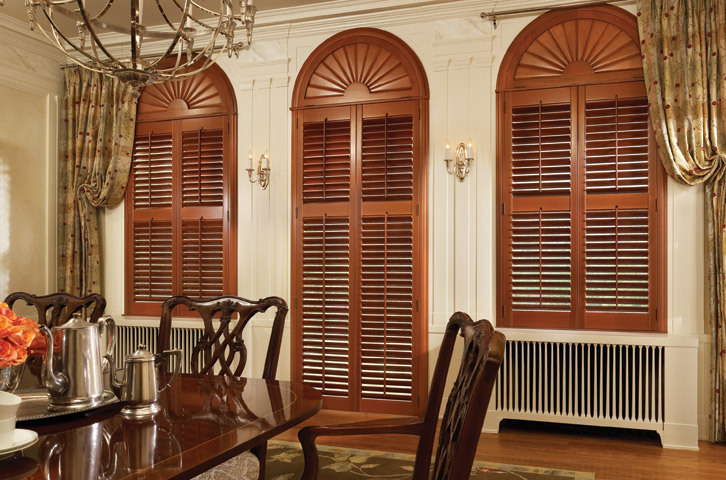 When you think of blinds, you probably think of the plain, white, horizontal kind that seem to be the default window covering in every apartment complex. 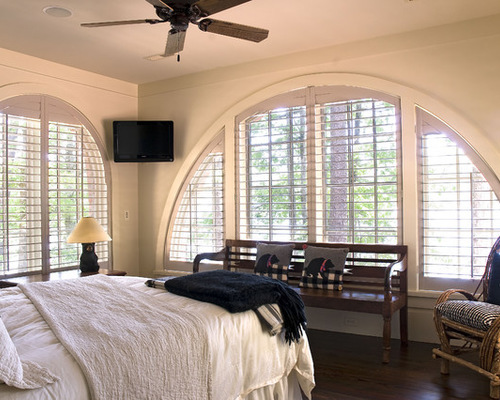 Fortunately, Carmel blinds actually offer a wide range of options that can beautify your windows and add to the beauty of your home. 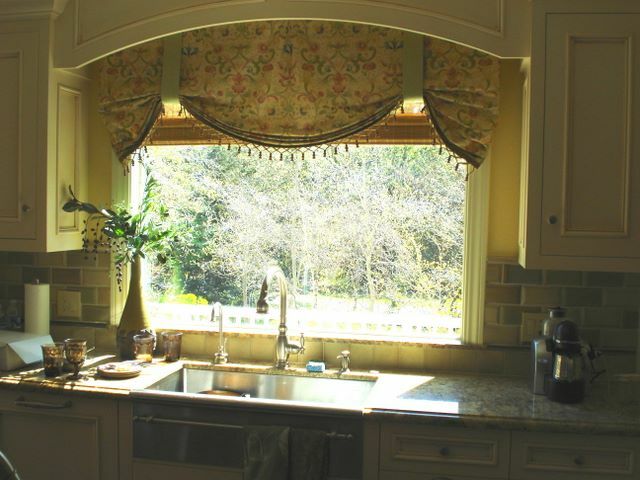 Before you purchase Carmel blinds for your home, there are a few things you need to consider to make sure your blinds are the perfect fit – for you and your windows. The ability to control and direct light is one of the main benefits of our Carmel blinds – but just how important is light control in your home, for your family? 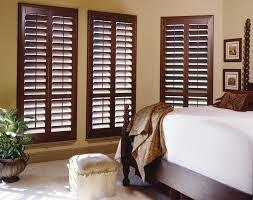 The most obvious reason some families need complete light control is a need to be able to sleep during the day. 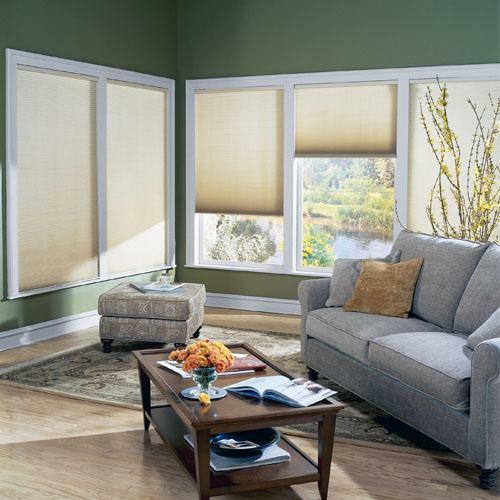 Whether this involves a family member who works third shift, or a napping toddler who wakes easily, if you’re a person who needs your Carmel blinds to provide total light control, then it’s probably one of your most important factors when shopping for them. 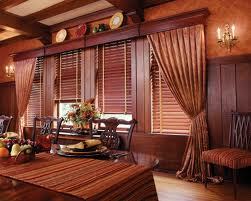 There are several other reasons you may want to use your Carmel blinds to adjust and alter natural light. Uncontrolled natural light may create a distracting glare on electronic screens, from the television in your living room to the computer in your home office. Being able to control these light levels can make a big different in your home’s comfort. When working with a Carmel blinds provider, you’ll also need to decide whether you want blinds that can be remotely adjusted. 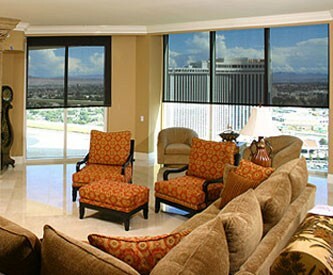 Remote control blinds are becoming more and more popular – however, as with anything that is altered to be remote, there is always the possibility of issues with the mechanism, from the small issue of changing batteries to larger issues that might require a service call from your initial Carmel blinds installer. If you don’t mind the potential issues that come along with remote controlled blinds, they are incredibly convenient – and even a lot of fun when you haven’t previously been able to adjust them. 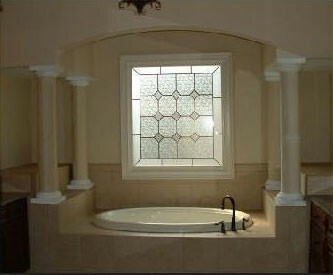 Another important, but often overlooked, thing that Carmel blinds can do for your home is provide additional insulation. 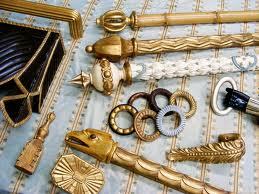 In fact, homes without window insulation can lose up to twenty five percent of their heat through the windows alone. 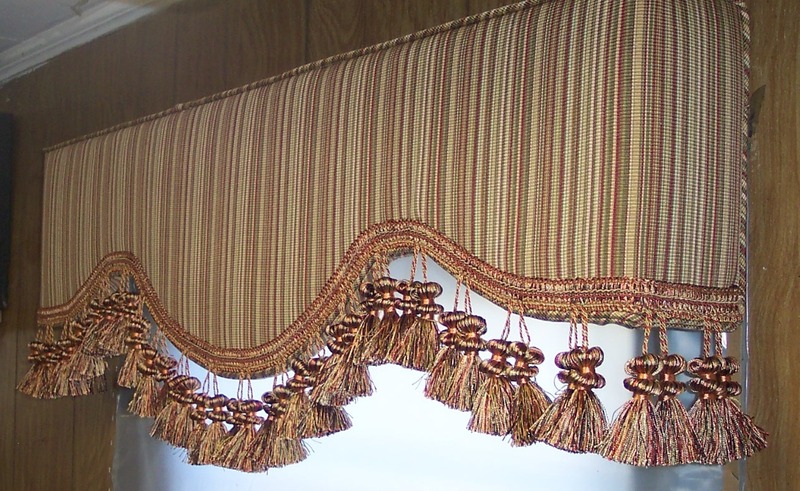 When you’re deciding what type of Carmel blinds you want to purchase, be sure you ask about the insulation the insulation abilities of that particular style of blind. 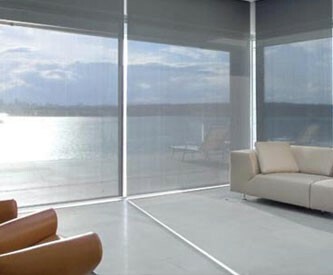 Your Carmel blinds specialist will be able to tell you how well those blinds will help to insulate your windows, as well as address any issues with the controls and level of adjustability.